I'm a 10-year veteran of the salsa-dancing community and I love to dance! 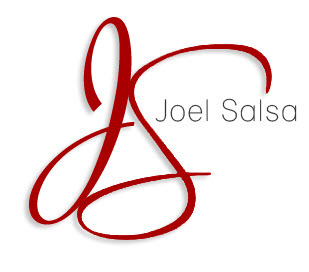 I started my own salsa studio where I taught for a decade and now teach at Office Salsa (www.officesalsa.com). I've given a TEDx talk on salsa dancing and I'm a contributing editor/podcaster at SocialDanceCommunity.com. Fuquan and Candace run Fuego y Hielo Dance Company in Atlanta, Georgia and are fusion artists having trained in a variety of dance styles….